Avon Pack 1.2 : Philippine Online Store, The Virtual Filipino Store! 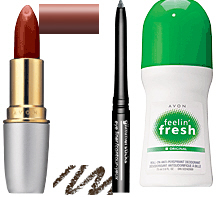 These products are made by Avon - New York, USA. This is illigible for Nationwide Delivery.